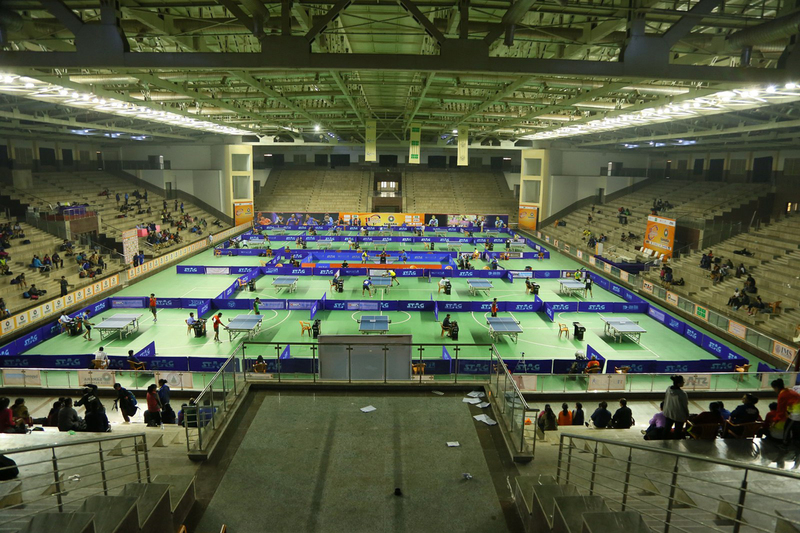 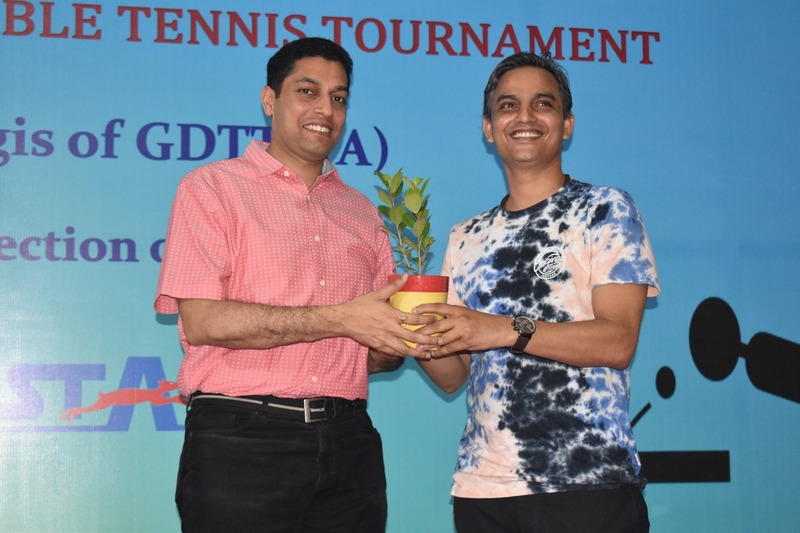 4th 11Sports UP State Inter School Table Tennis Tournament held at ITS Ghaziabad from November 13-16, 2018. 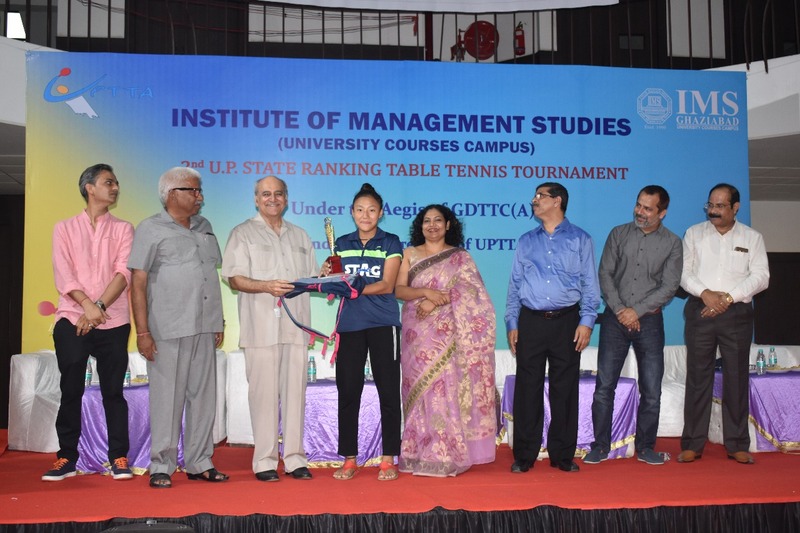 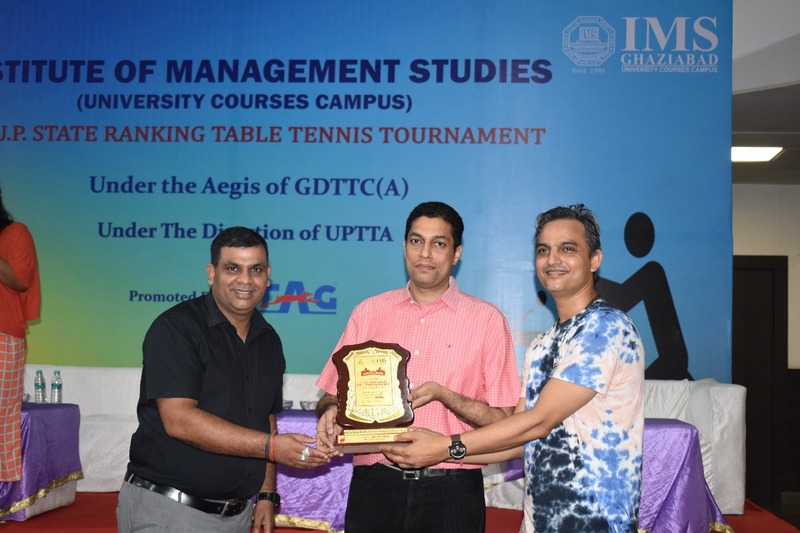 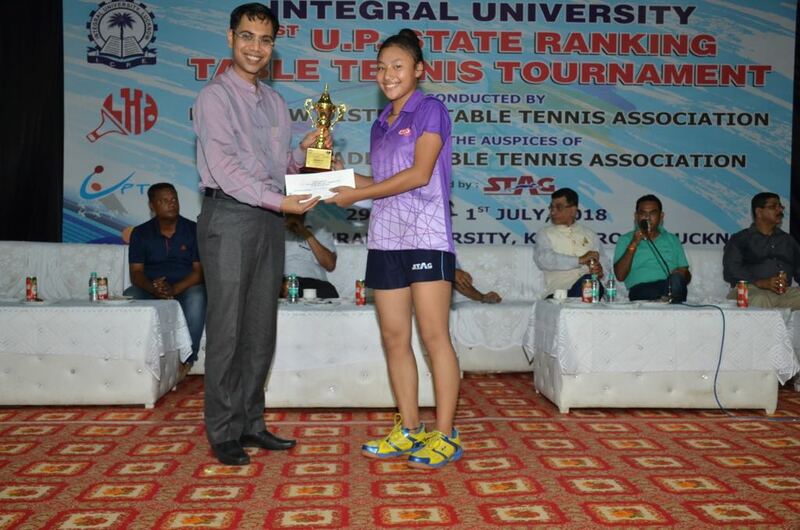 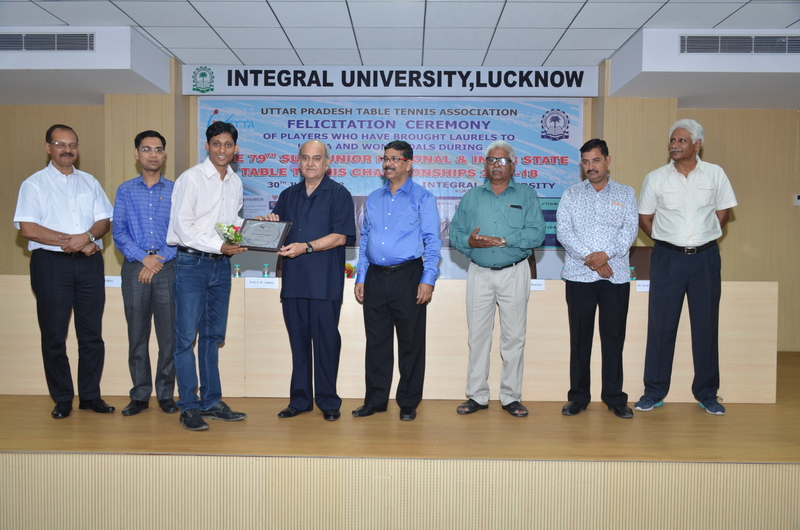 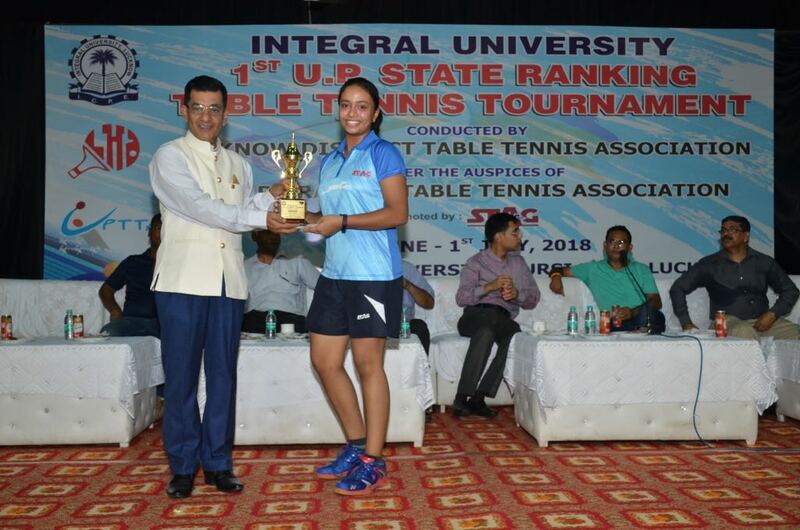 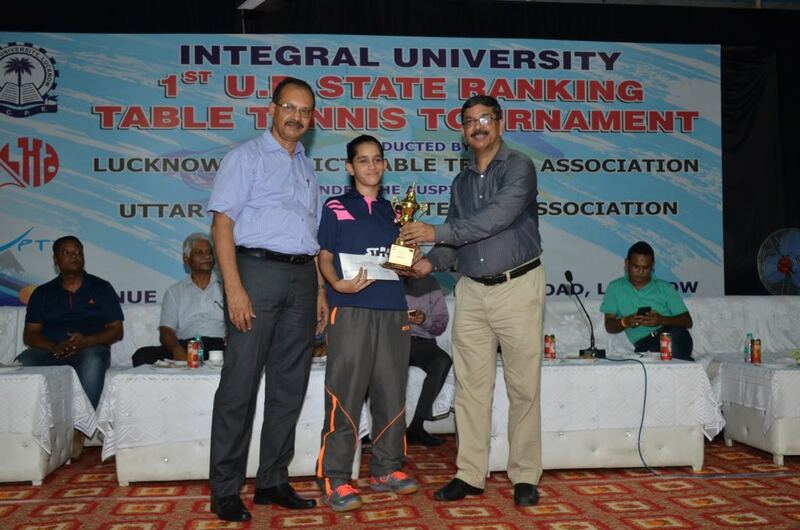 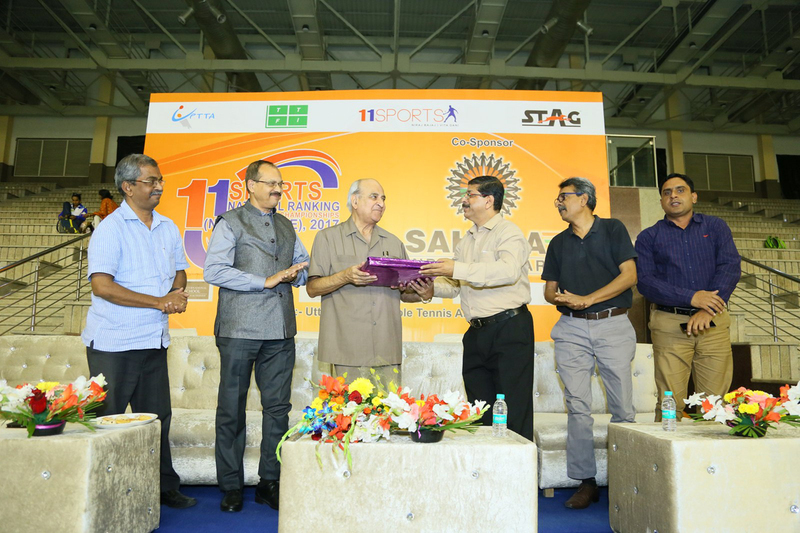 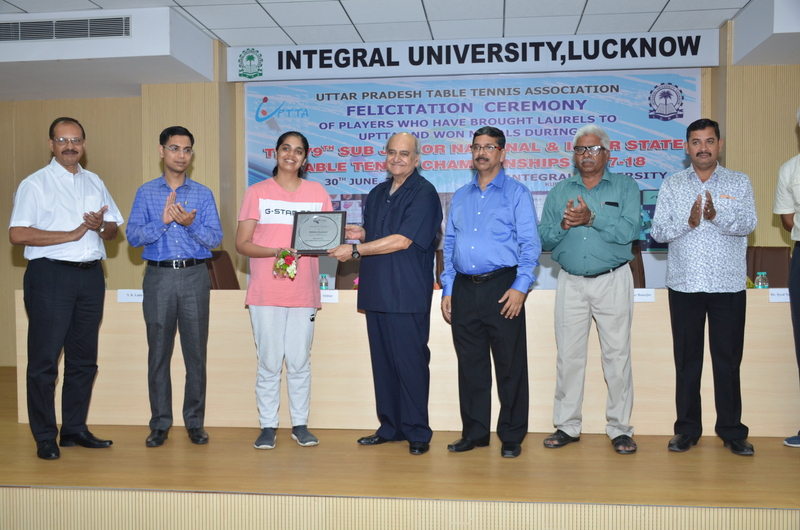 Integral University 1st U P State Ranking Table Tennis Tournament was Inaugurated by Sri Alok Sinha, IAS, Additional Chief Secretary, Govt. 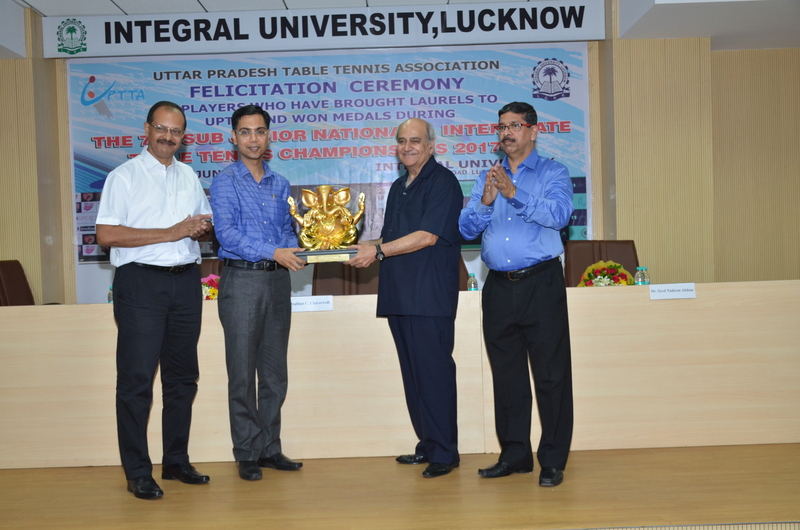 Of UP and Senior Vice President, UPTTA on 29th June, 2018. 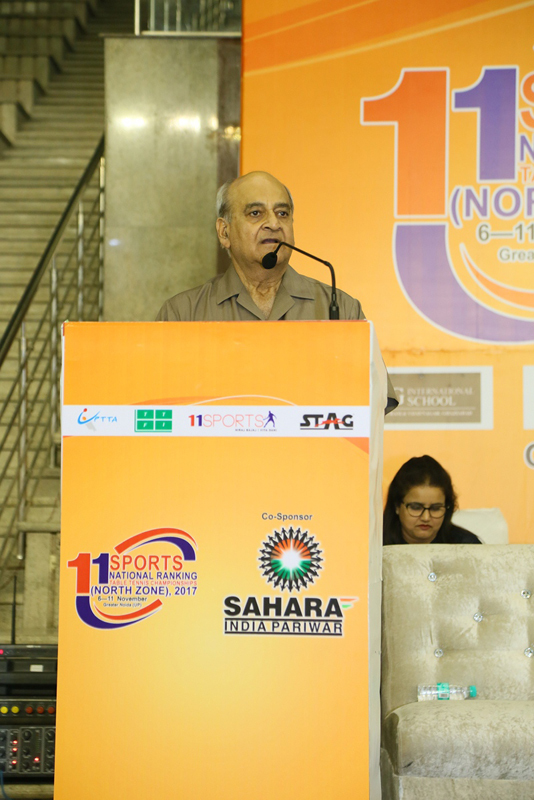 Web Development India | SEO India | : Powered by : Infoserve India Pvt. Ltd.